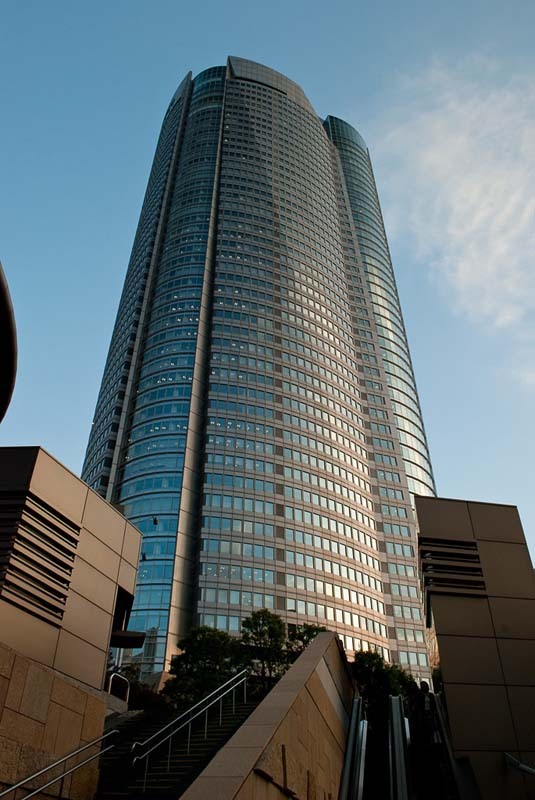 May 4, 2015 – CHICAGO – The Council on Tall Buildings and Urban Habitat released the latest in its series of original tall building data research entitled Tall Buildings in Numbers – Japan: A History of Tall Innovations. 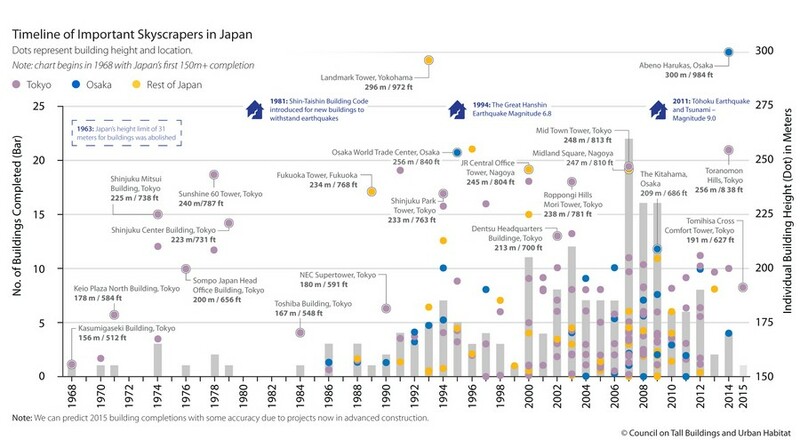 This richly visual study examines, in interactive graphic format, the history of tall building innovation that has characterized the island nation since the early 1960s, highlighting a number of the most significant tall achievements in modern Japanese history. 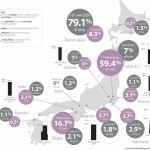 Japan is one of the world’s most densely populated nations, as well as one of the most active seismic zones. 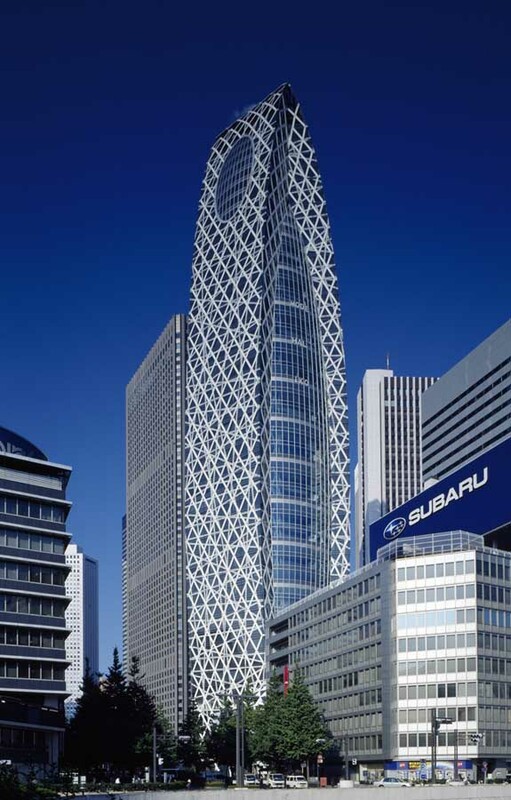 The combination of these factors has historically driven sophisticated design and engineering innovations—in the tall building industry and beyond—in response to Japan’s uniquely challenging environmental conditions. 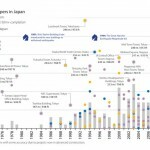 This new Tall Buildings in Numbers study enables users to explore data on Japan’s tall buildings by scrolling over interactive images. 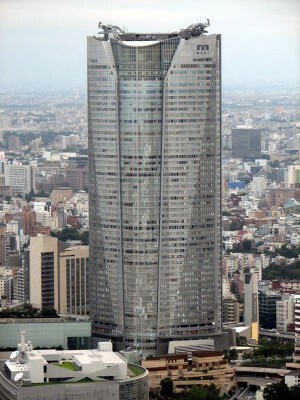 These unique features include a Skyline of Important Skyscrapers in Japan replete with full-color pop-up images, a Timeline of Important Skyscrapers in Japan with information on all tall buildings over 150 meters spanning nearly 50 years, and finally Mapping Japan: Population and Skyscrapers, which links to CTBUH’s free comprehensive tall building database, The Skyscraper Center. Japan: A History of Tall Innovations is also included in the upcoming Issue II of the CTBUH Journal, focusing on Japan’s latest innovations in tall buildings, from mixed-use programming, to resilient urban planning, to seismic and façade engineering, and more. The themes explored in this publication coincide with the exciting program for the inaugural CTBUH Japan Chapter Forum, Vertical Habitat – Vision 2020 and Beyond, to be held May 22, 2015, at Roppongi Hills, Tokyo. 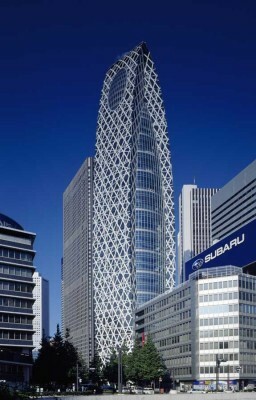 Program speakers will include Professor Peter Rees of the Bartlett School, CTBUH Chairman David Malott, Principal at KPF, Kai-uwe Bergmann, Partner at BIG, Toru Abe, CEO and Managing Director at Sekisui House Australia, Satoshi Toyoda, Partner at Rafael Viñoly Architects, and Tomohiko Yamanashi, Principal at Nikken Sekkei. Speakers will be joined by a panel of Japan’s key decision-makers who will discuss Tokyo’s plans for 2020 and beyond. 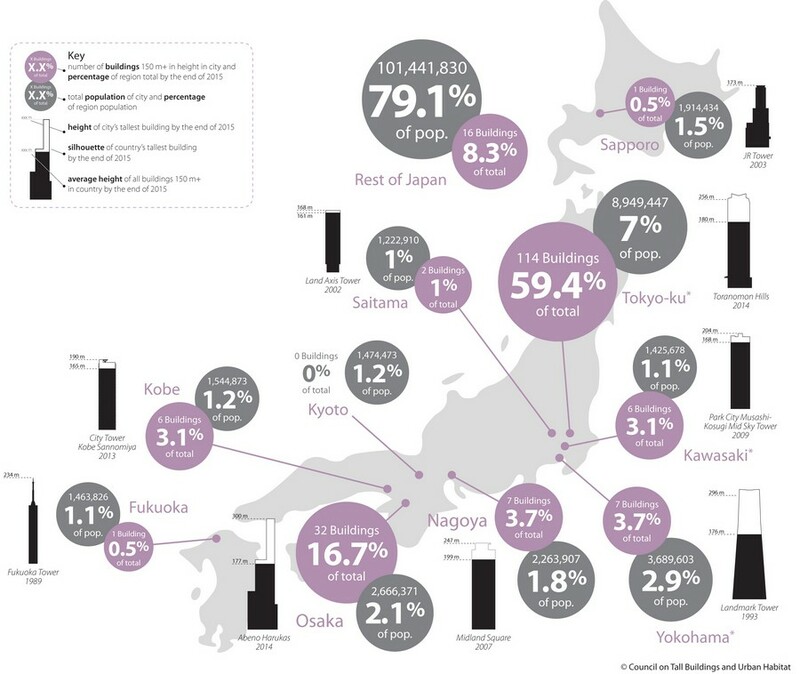 Details: From the Metabolism architectural movement of post-war Japan to the “Vertical Garden City” of today, Tokyo remains a global center of innovation in the design, development, and construction of our vertical habitat. The Council on Tall Buildings and Urban Habitat, in cooperation with Mori Building and KPF, invites you to engage in the discussion shaping our urban future. Registration: The Symposium is open to the first 100 registrants. 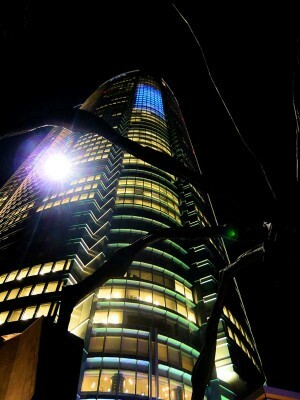 The cost per person is ¥3,000 / $25. Contact: For questions regarding the event, please contact events@ctbuh.org.